I was lucky enough to have the chance to participate in the Brazen Bibliophile’s Potter Week! My post is all about the symbolism and inspiration behind some of the names in Harry Potter. Want to hear more? Check out the post here, and while you’re at it, subscribe to Marissa’s blog because she is THE BEST. I enjoy guest posting so if you’d like to feature my writing on your blog, let’s get in touch and work something out! 🙂 I’d love to return the favor in any way I can. Maybe we could do a swap. It’s a win-win situation. You can contact me using the form on my blog or by shooting me a message on Facebook or Twitter. 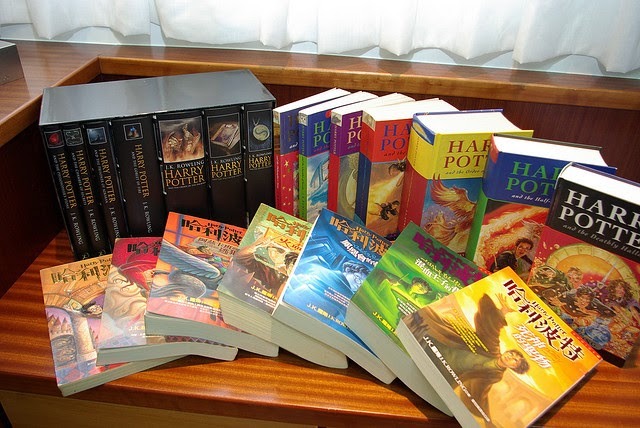 Are you a Potterhead? Who are your favorite characters?